John Gambino former owner of a landmark Westhampton Beach restaurant is now serving simple Italian food made with consciously sourced ingredients in a historic inn style setting. 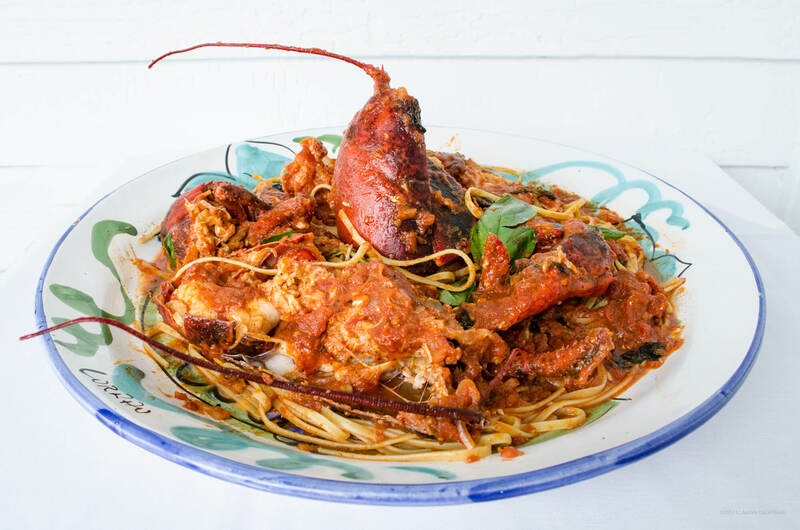 iL Giardino Italian Restaurant in Aquebogue has a large selection of international and local wines and authentic Sicilian dishes also available for Catering and take-out in Aquebogue. Are you hosting a home or business party in the North Fork? Il Giardino Aquebogue Catering offers a delicious menu to host the perfect gathering! 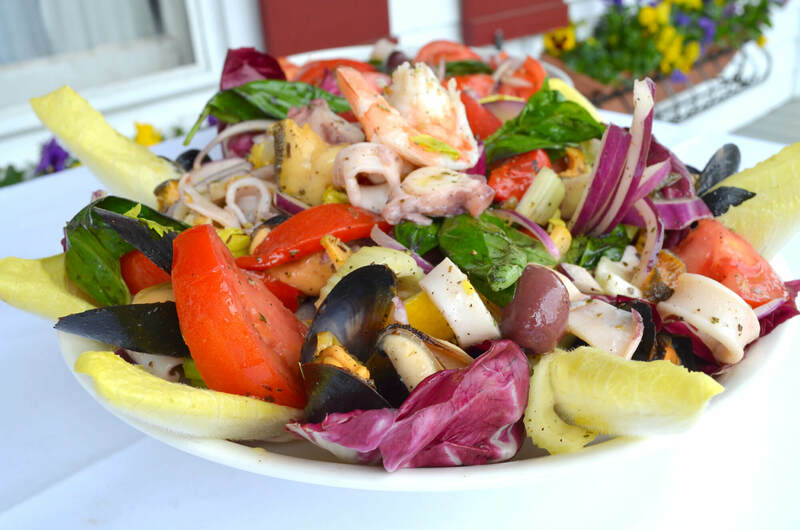 We have delicious, fresh and flavorful pasta dishes, seafood and meat dishes along with fresh salads, bruschetta and, many other appetizers that will accommodate any type of diet either vegetarian, carb-free, gluten-free and any other special requests. We add new menu items seasonally prepared with ingredients from our local farms. Please ask about our specials for the day.